Philanthropy is at the cusp of a new era. How will you respond? This is an extraordinary time for philanthropy, both within the sector and across the political environment. And amid the evolving landscape, we’re seeing a democratization of data that promises to usher in the most significant shift in the way philanthropy has worked in nearly a century. So – how do we adapt and proceed with the resulting new opportunities and challenges? Join the San Francisco and Tides Foundations for a lively discussion on the future of philanthropy – all filmed LIVE at IGNITE! Grantmaker Summit. Fill out the form now to get access to the recording. IGNITE! Grantmaker Summit is the annual user conference for the Fluxx.io Community. The event is hosted in San Francisco, CA and is in its third year. In addition to extensive training and education offerings, IGNITE! Grantmaker Summit offers grantmakers from all over the world an opportunity to network and exchange best practices and lessons learned. To learn more about the Fluxx Community, visit https://www.fluxx.io/community. 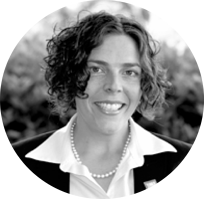 As Tides General Counsel, Amanda keeps Tides in legal compliance, oversees Tides grantmaking operations, and manages organizational risk so our partners can focus on making social change. Amanda also serves as Managing Director for The Advocacy Fund, the 501(c)(4) entity in the Tides family of organizations, where she oversees the programmatic and financial operations for the social welfare organization. 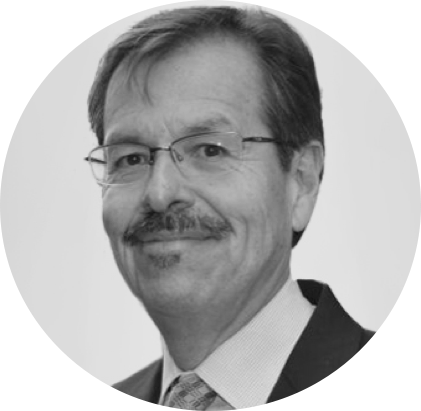 Ruben oversees business development and donor relations at the San Francisco Foundation, where he works closely with donors and Foundation Program staff to maximize donors’ philanthropic impact. Prior to joining The San Francisco Foundation, Ruben was vice president for development at the Boston Foundation and the first executive director of the Crossroads Community Foundation – a five year old community foundation serving the Metrowest Region. 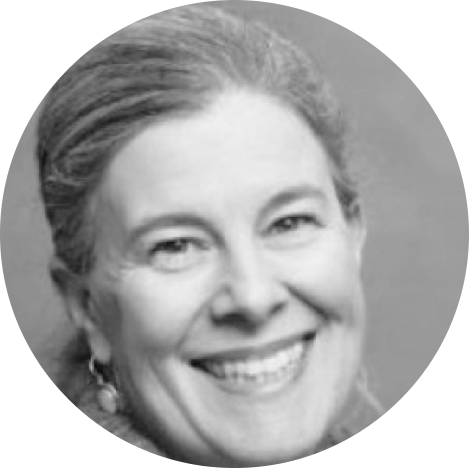 Ann Rosenfield, MBA, CFRE is an award-winning professional who has been helping donors, volunteers, Boards, and neighbours make good decisions about charity for over 20 years. She is Principal for Charitiably Speaking and is the editor of Hilborn Charity eNews. Her professional volunteer leadership service includes over 8 years with Imagine Canada and over 20 years with the Association of Fundraising Professionals. In her spare time, she serves as Board Secretary of Rainbow Railroad and is a roll up the sleeves volunteer with several local charities including Not Far From The Tree.